Tunnel Background And Business Concept. 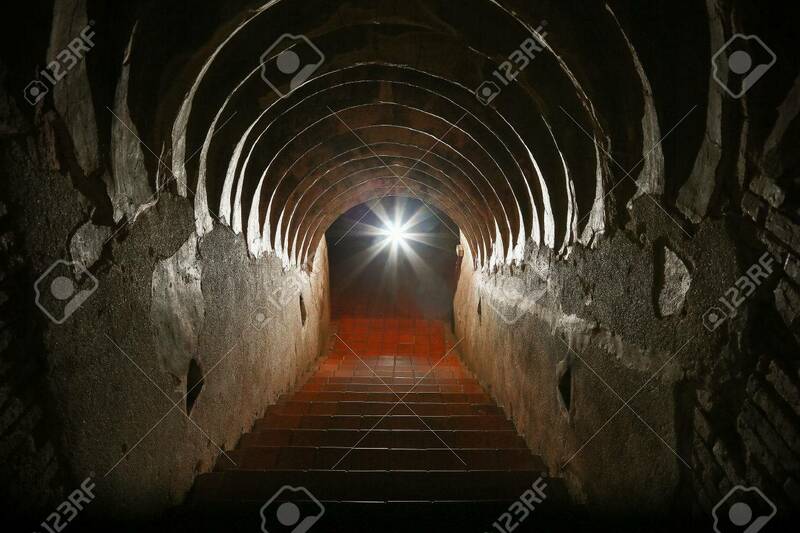 Tunnel With Old Brick... Stock Photo, Picture And Royalty Free Image. Image 58150664. Stock Photo - tunnel background and business concept. tunnel with old brick. the end of tunnel and concept business successfully. mystery tunnel or mystery way. tunnel damaged and waited for repair. tunnel background and business concept. tunnel with old brick. the end of tunnel and concept business successfully. mystery tunnel or mystery way. tunnel damaged and waited for repair.